had invited me to spend some extended time with Him again. much other than he was in silence for an entire weekend. I made eye contact with him, it was obvious. spiritual exercises with God transformed him. He was a new creation. Greg shared with me how life changing the Spiritual Exercises had been for him. finally arrived, I was downright nervous about what God had in store for me. prune and prune some more? 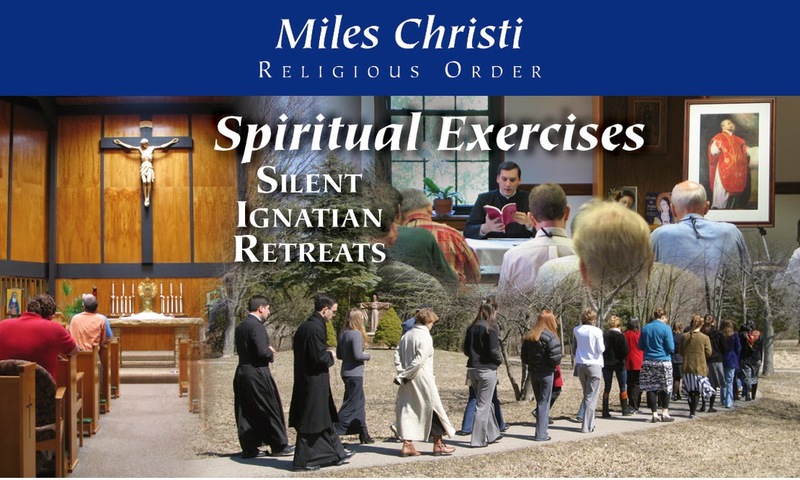 To find out about my own experience on my Spiritual Exercises retreat and to find one in your area, please join me over at CatholicMom.com!